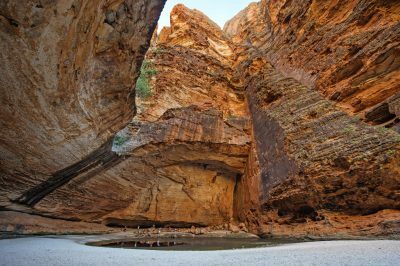 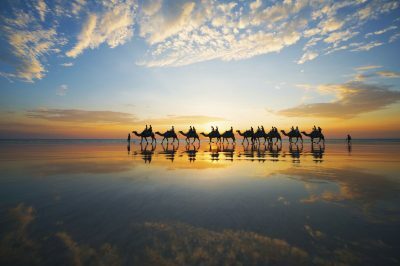 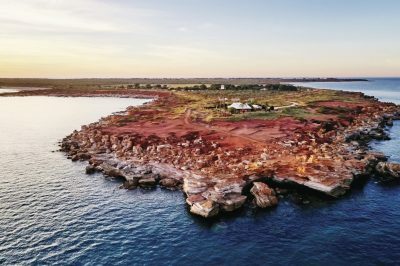 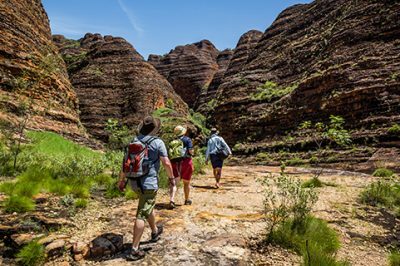 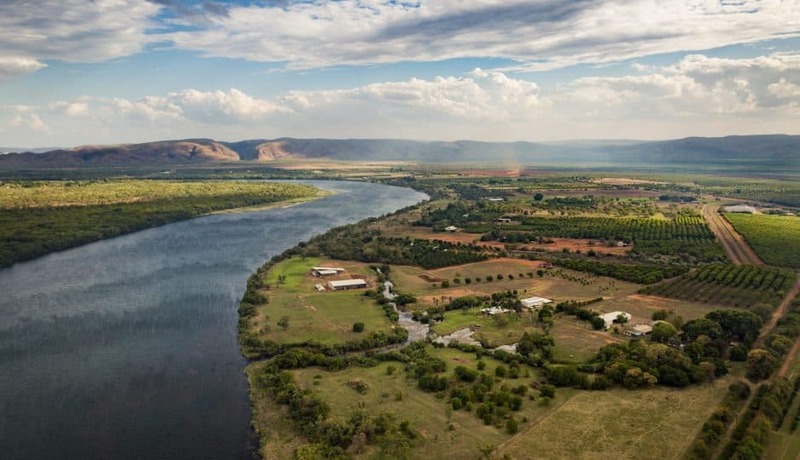 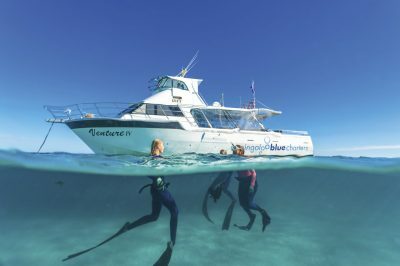 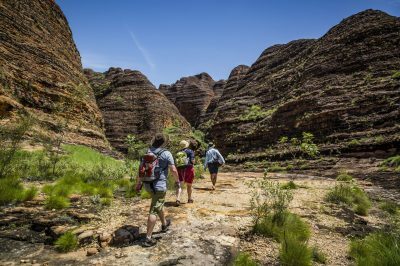 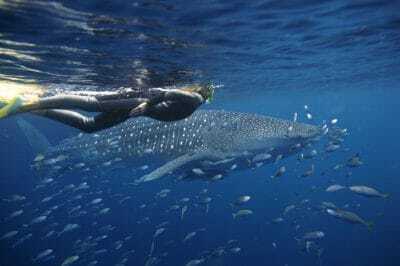 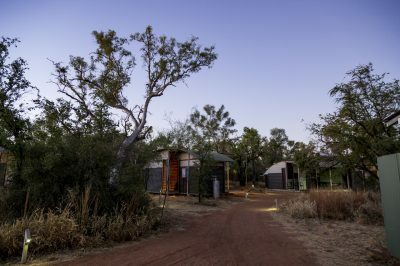 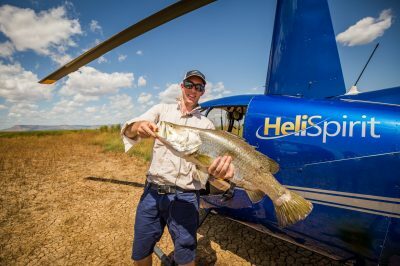 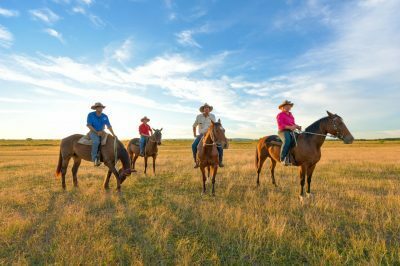 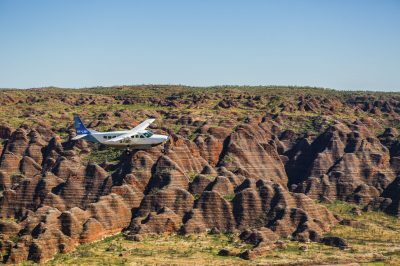 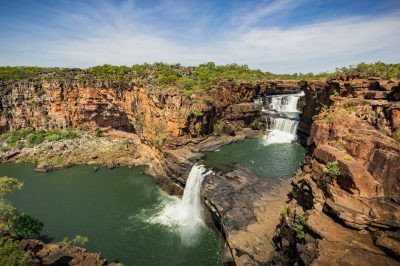 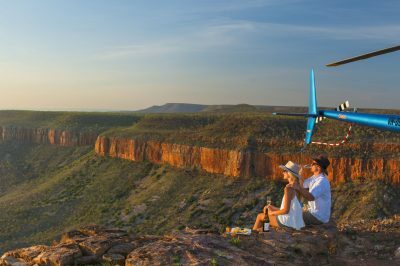 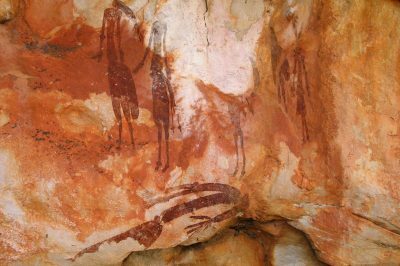 Soar by helicopter over the Ord River past Elephant Rock, through Carlton Gorge, over the farms of Packsaddle Plains and the neighbouring Carr Boyd Ranges. 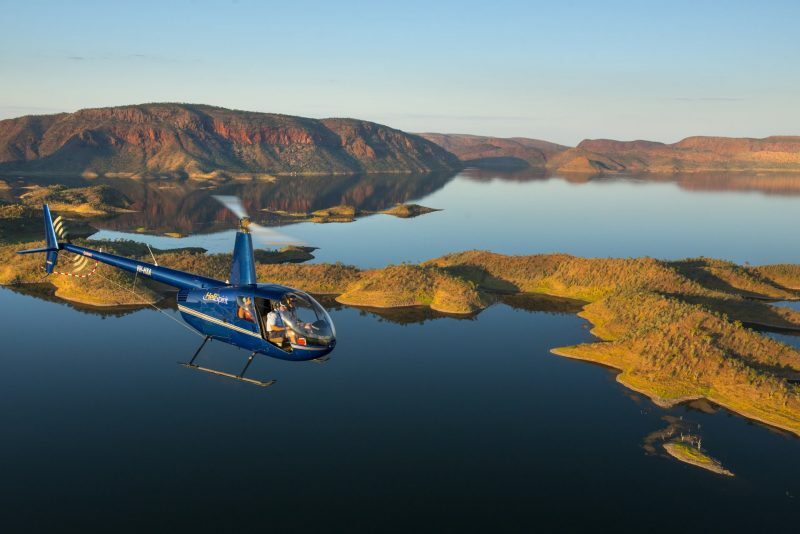 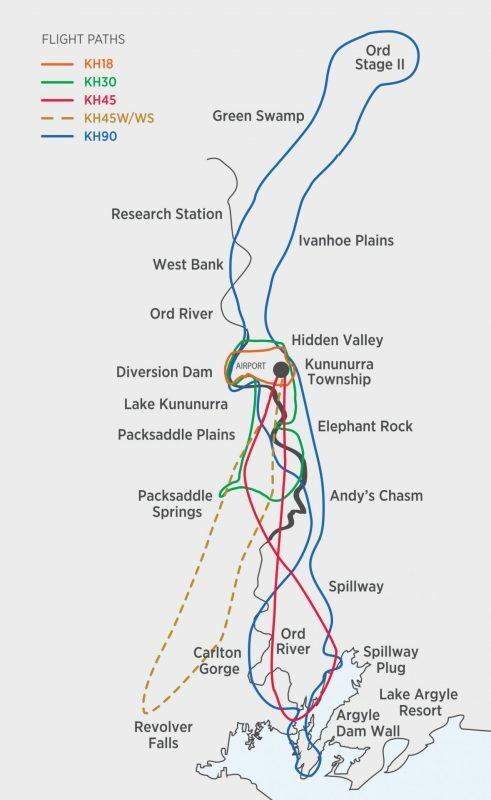 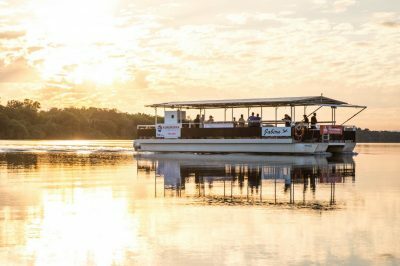 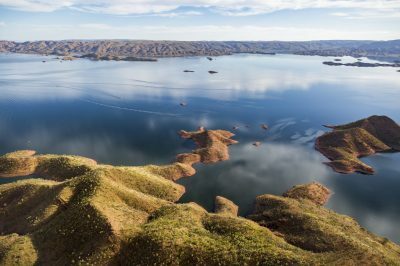 Follow the Ord River upstream to Lake Argyle to view the Ord Top Dam Wall, Lake Argyle Resort and the great expanse of Lake Argyle with its islands and stunning reflections. 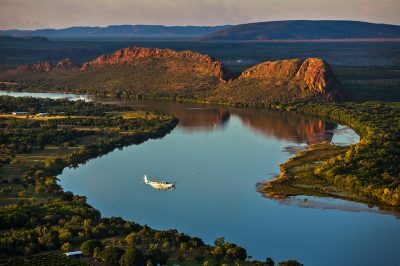 Tropical farms and majestic mountain ranges surround Kununurra and can be fully appreciated from the air. 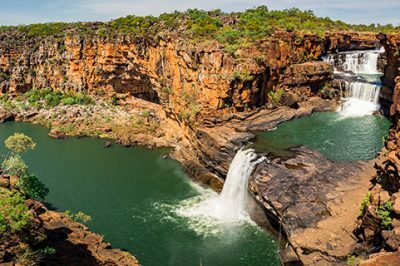 The mighty Ord River flows through Kununurra’s Ord Valley, with spectacular gorges, meandering wetlands and waterfalls galore after the rain. 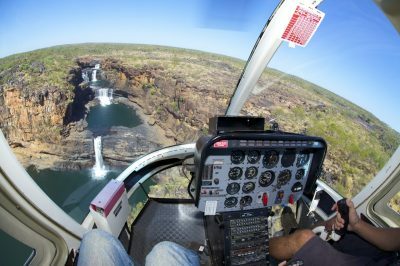 In the waterfall season, this flight takes you to Revolver Falls, the highest single drop waterfall in Australia.